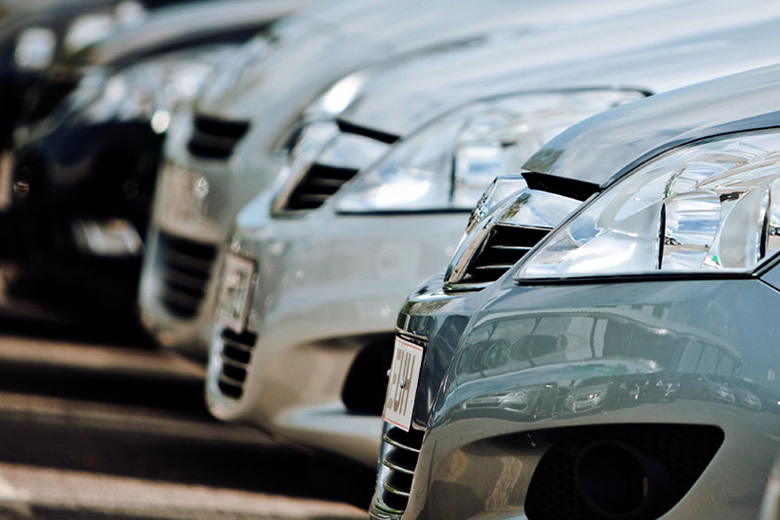 Are you thinking about buying a second hand car? Read this article before you do - it should provide you with a few pointers on how to get the best vehicle for your money. Here's a guide to buying second hand cars. Condition is really something that you need to consider before you part with your cash, so take the time to inspect the vehicle properly. This really should be done in person, but if this isn't possible, make sure you have high resolution photos to hand for you to mull over. Look out for any scratches, dents, bumps, or general wear and tear. No second hand car is going to be perfect, and you should expect to have to do a little maintenance work on the vehicle. However, if the car is in an extremely bad state, it might not be worthwhile paying for the repair work - regardless of the cost of the vehicle. You will also want to examine the vehicle and car upholstery. If in doubt, ask for a second opinion. Have a look at the vehicle report to see how many people have owned the vehicle. Remember - the more owners a car has had, the more likely you will encounter problems. If you have doubts about the vehicle, ask the seller when they purchased the car, and find out if they have had any problems with the vehicle. You should also do your own research about the vehicle. You will be able to get a better understanding of the car's history by checking the DVLA website, where you will be able to find out when the car was manufactured and registered, the capacity of the engine, and the expiry date of the current tax disc. You can also check the car's MOT online.